SKU:1008988. 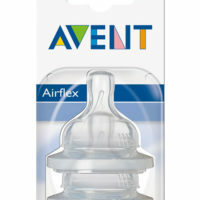 Categories: FEEDING AND ACCESSORIES, PACIFIERS AND SOOTHERS. 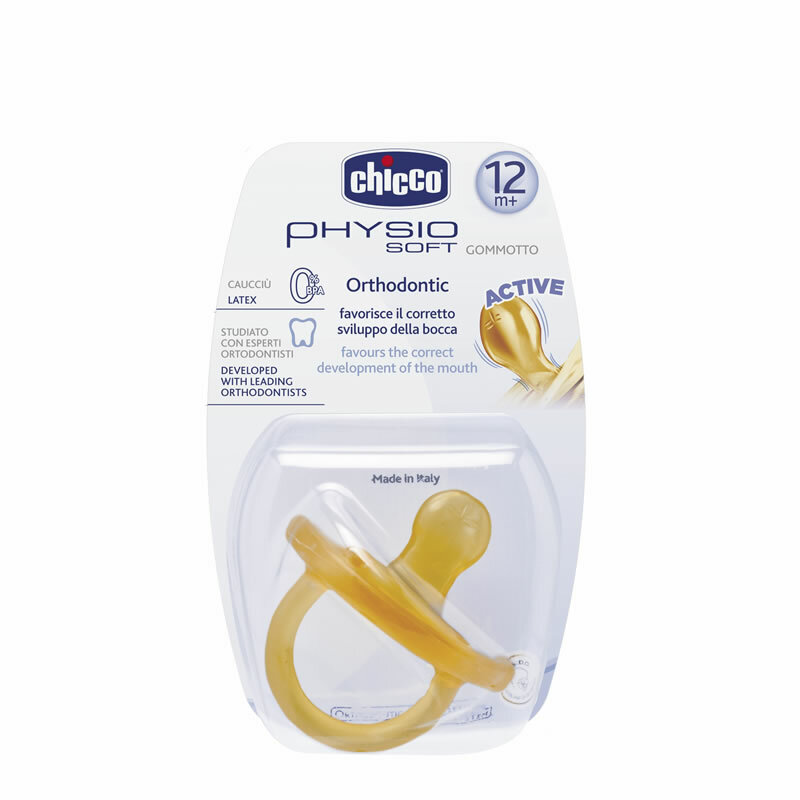 Chicco’s Natural Latex Physio Soft Soother has been designed to ensure gentle contact even when baby is asleep. It is made of natural latex rubber, a material that is soft, elastic and resistant. 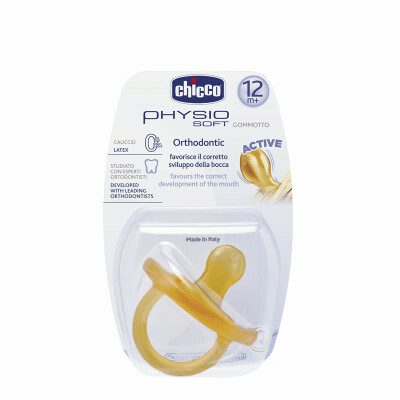 The Chicco Physio Soft Soother is anatomically shaped and fit perfectly into the baby’s mouth, facilitating healthy development of the baby’s palate. 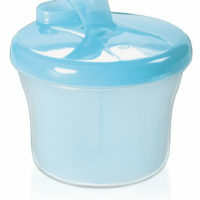 ´Palate Ridges: These small reliefs on the tip of the teat are a point of reference for baby, who places the tip of his tongue in the correct position and pushes it upwards with the correct pressure while sucking and swallowing. ´Ultra Thin Profile: The ultra thin profile on the narrow part of the teat helps baby to close his mouth correctly, while, in the upper part, the teat is inclined to suit the natural position of the tongue and the correct pressure on the sides of the palate. 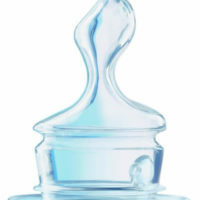 ´Hollow Space for the Tongue: It distributes the correct pressure on the palate, facilitating the correct development. ´Soft Labial Support: The shield at the base of the teat is similar to the maternal breast, offering the baby’s lips a comfortable physiological support. It reduces the stagnation of saliva, which can be a source of irritation.